As a precision components company that does a lot of work for the automotive industry, including the production of rollers, bearings, shafts, terminal, bushings, and more, we are happy to be able to support car racing as a sponsor of an Audi RS3 LMS Clubsport with race car driver JT Coupal. 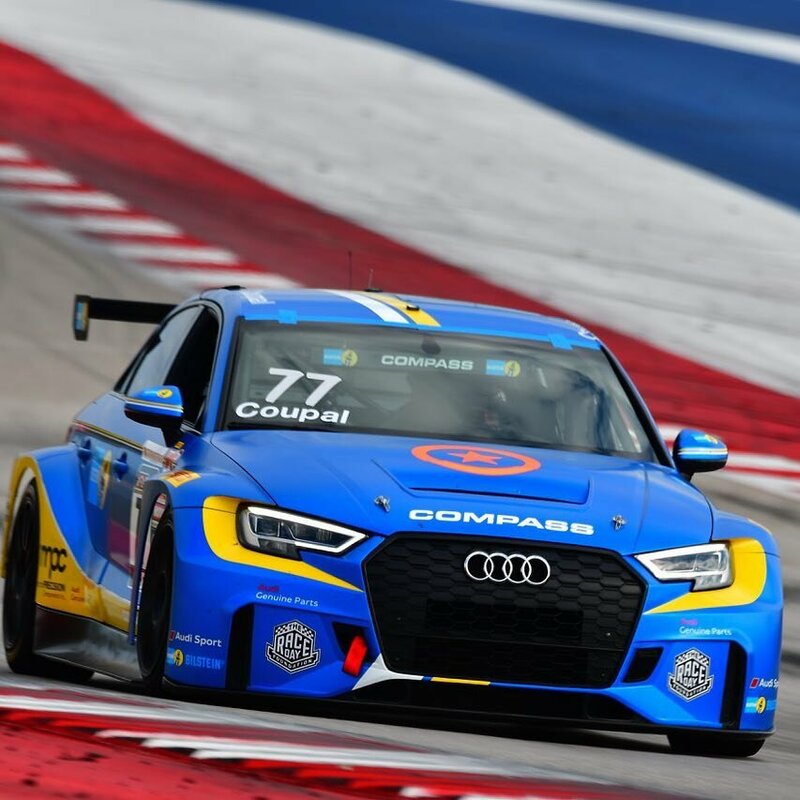 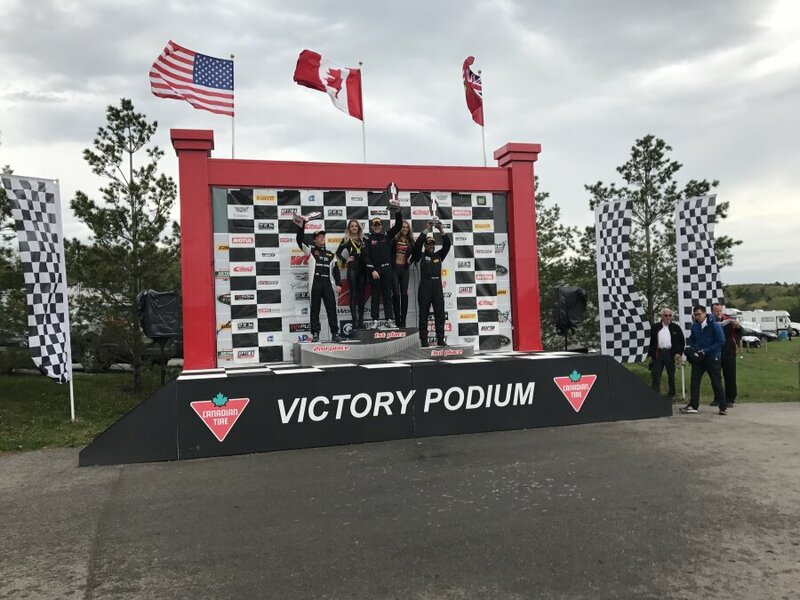 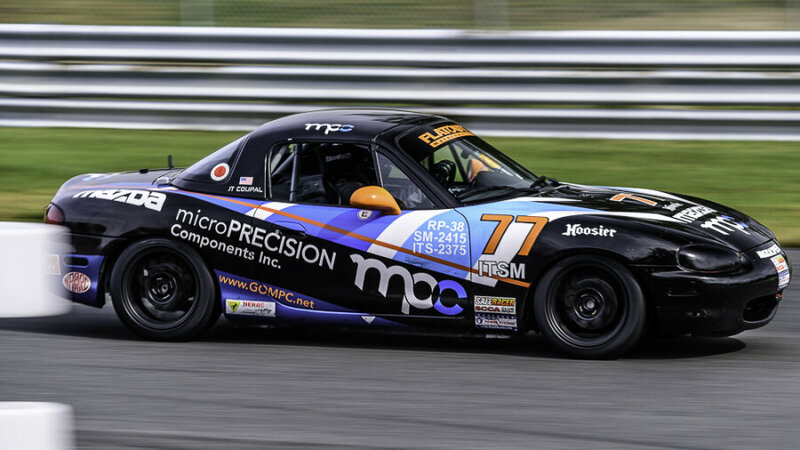 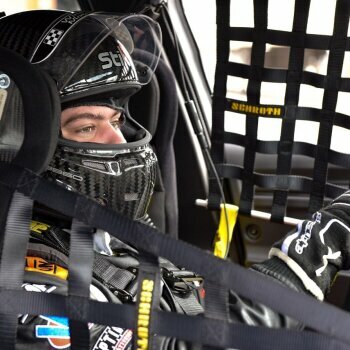 TORONTO, CANADA – With the 2018 Pirelli World Challenge season fast approaching, 17-year-old high school senior JT Coupal has signed with successful Canadian outfit Compass Racing and will contest the debut season of the series’ TCR class. 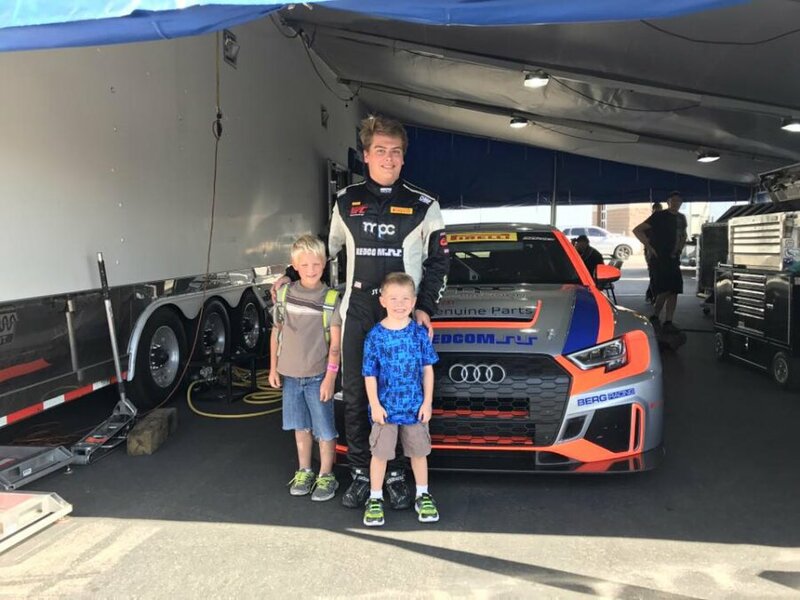 He will be behind the wheel of the same Audi RS3 LMS Clubsport that he drove to eighth place in the PWC TC championship last season. 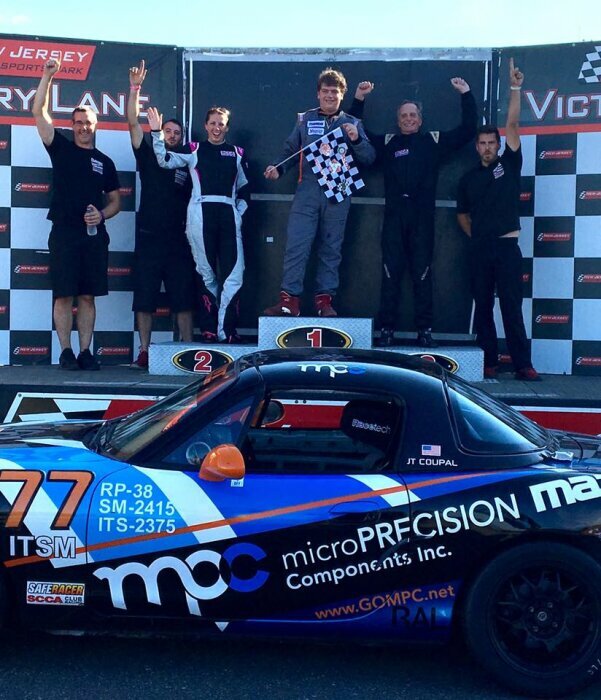 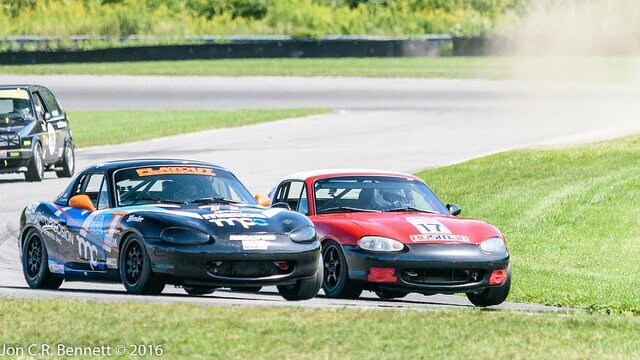 Though only 17, JT has been racing for over 5 years and is already making a big impact in the racing industry. 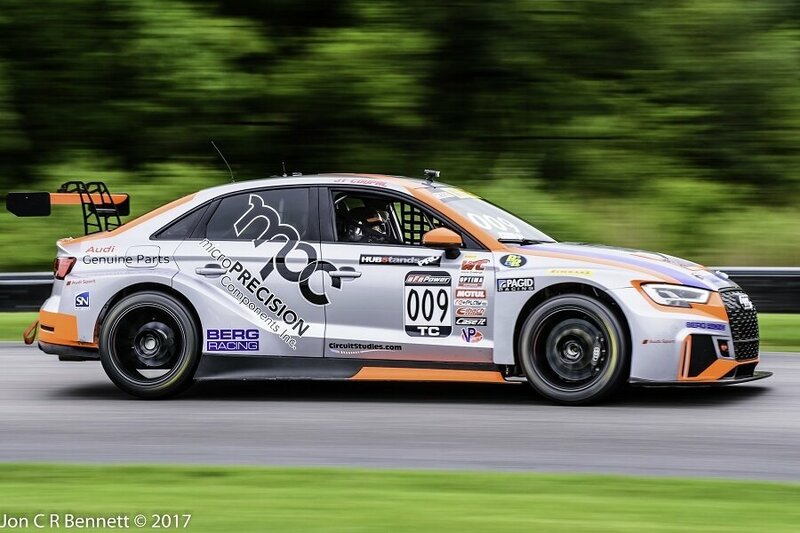 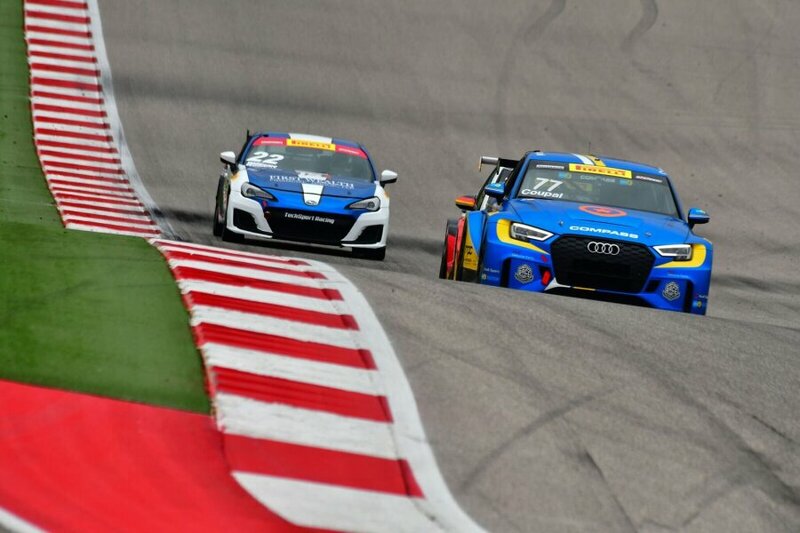 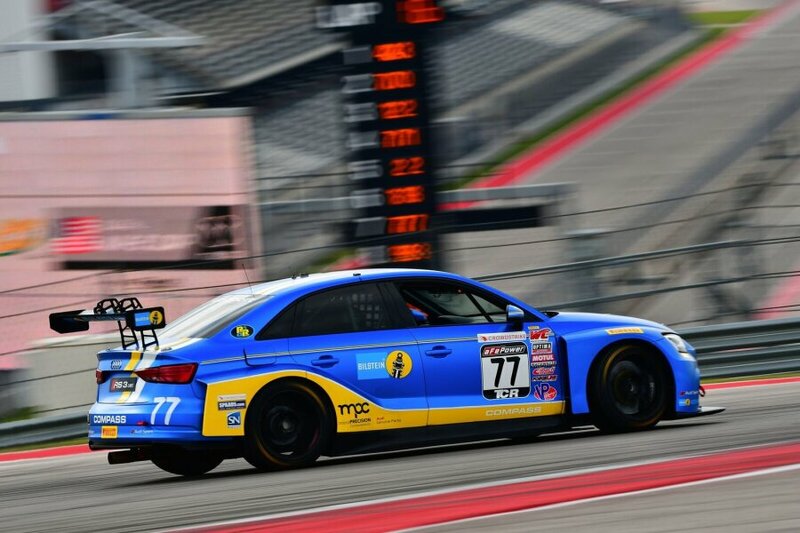 JT took 8th place in the Touring Car Championship during the 2017 Pirelli World Challenge Season while in the #009 Micro Precision Audi RS3 LMS for BERG Racing.